James Wan’s Aquaman movie, starring Jason Momoa in the titular role, is breaking box office records left and right. On January 5th, it surpassed The Dark Knight Rises as the highest grossing DC Universe film internationally. Check out our post HERE with all the numbers. Then on January 12th, it crossed the one billion dollar mark. 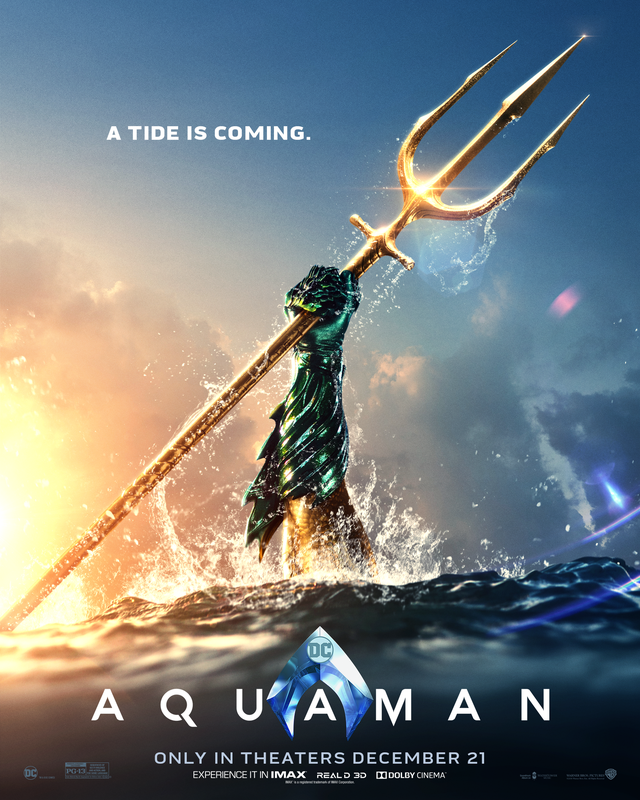 Starring Jason Momoa, Aquaman is the first DC title to cross $1 billion since Nolan’s The Dark Knight Rises in 2012, and only the third DC title ever to do so behind Dark Knight Rises ($1.084 billion) and The Dark Knight($1.005 billion). Aquaman has now passed the latter. James Wan’s movie should pass The Dark Knight Rises’ $1.085 billion this weekend, making it the biggest DC Comics movie ever. No previous DCEU film had passed either The Dark Knight or The Dark Knight Risesat the worldwide box office and soon Aquaman will have bested both of them. 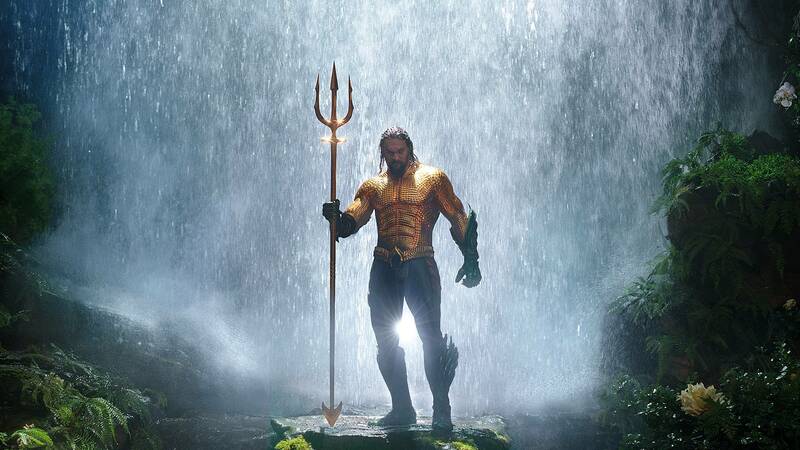 Aquaman’s success is not only impressive ‘for a DC movie’ or for a DCEU film, but in the superhero genre overall. And, according to Deadline, Warner Bros wants director James Wan back for a sequel. With box office numbers like these, it’s not surprising they want to lock Wan in on a follow up movie. 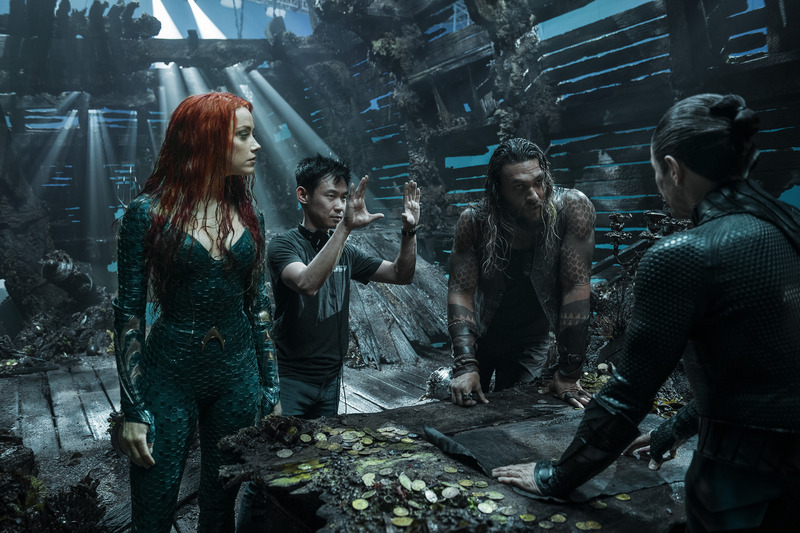 As Aquaman is poised to supplant The Dark Knight Rises as the top-grossing film in the DC Universe, Warner Bros has begun the process of bringing director James Wan back for the inevitable sequel. Sources said the plan in discussion is for Wan to oversee the development of a second film, including the selection of writers, and then make a decision on whether to direct it when he sees the script. 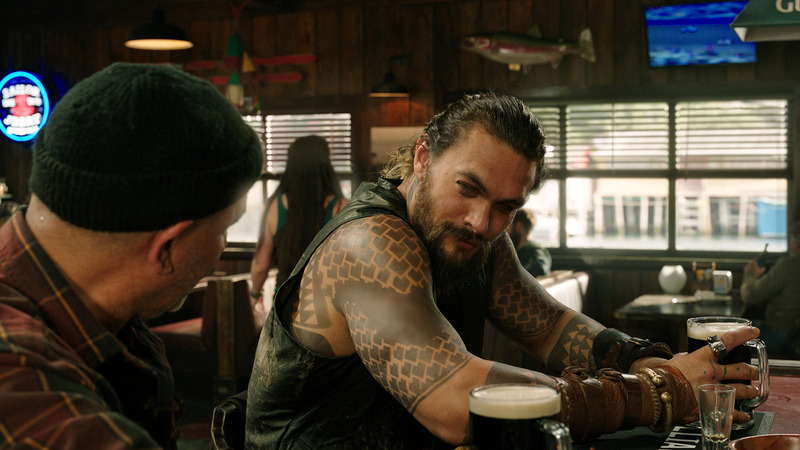 You can view our Aquaman filmography page HERE and a photo gallery HERE. I have watched all Jason Mamoa’s movies. And, it feels like he had lots of fun with aquaman. Especially scenes with his movie Dad. The bar scenes showed him as a fun guy. I enjoy him in his frontier series. Hope he makes more. I am a nobody. Just a old fat woman that remembers being young. And actors like Jason help you relive being young. He is very easy on the eyes. He has a beautiful wife and kids. He is very fortunate young man.